Toyfinity Announces Robo Force: Club Zeton! As I’m getting reorganized here, I’ve got a few news item that I missed and wanted to share. 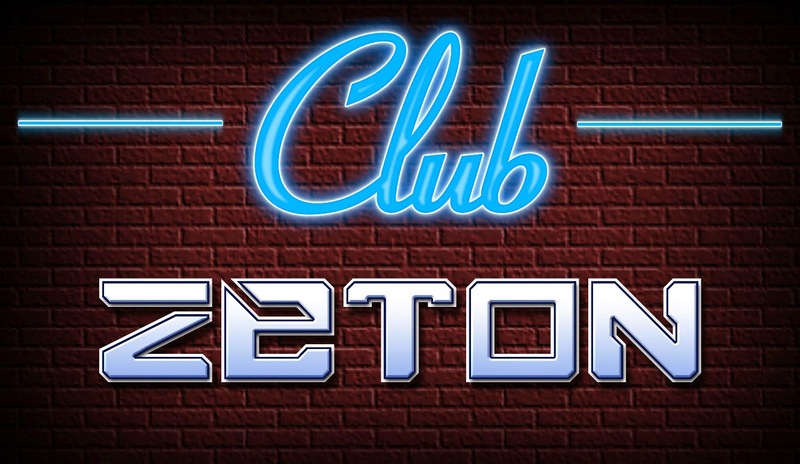 A big one was Toyfinity Toys announcement of Club Zeton for their amazing Robo Force line! I haven’t given the Robo Force toys the love I should’ve here at IAT – I’ve bought Enemy, Wrecker, & Vanguard and I’ve loved all three even though I haven’t reviewed them… I should get on that! A club membership packet including a membership card and certificate. Ultimate Maxx Zero – Imperious Edition! Will not be available outside of the club membership. Full details next week. Mystery Maxx Modules! More mysterious details on these mysterious items next week! Lenticular stickers – two sets of them – to replicate the original “Maxx Steele” chest lights and “Maxx” logo for your modern Robo Force figures! Unpainted Editions offered at a discounted price! Ability to order any Ultimate Edition with or without the detail lines! This service will not be available to the general public. Guaranteed Access to Robo Force products offered by Toyfinity.com, as well as any convention exclusives offered at shows by Toyfinity directly. Voting on the order in which you want to see the classic characters produced as Ultimate Editions! And, perhaps the most incredible benefit of all, a TEST SHOT of an upcoming figure from the Zetonian properties (Zeroids, S.T.A.R. Team, and Robo Force)! Did the factory mangle the most important part of the figure? Are the pins somehow off-center? You can feel just like an independent toy company owner. Whatever comes out of the steel tooling, you’ll receive! The exact figure will remain a mystery until it arrives in your mailboxes later in 2015; for now, I can only tell you it is part of the Zetonian storyline. Continue to the Toyfinity store!